The enhanced model of Kolida KTS442R6LC, More communication function makes surveying easier. 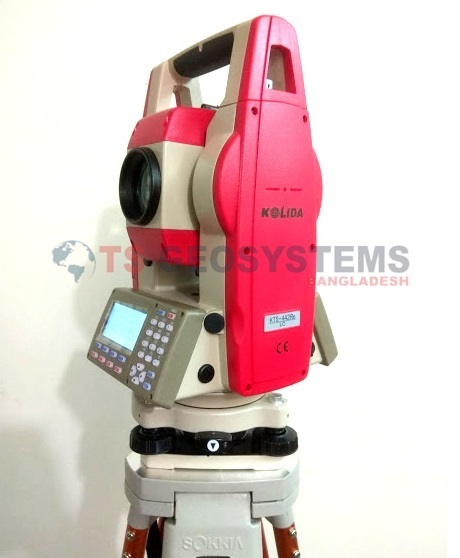 KTS442R6LC infrared laser total station with advanced absolute encoding angle measurement technology, greatly improving the accuracy and stability of the angle measurement. 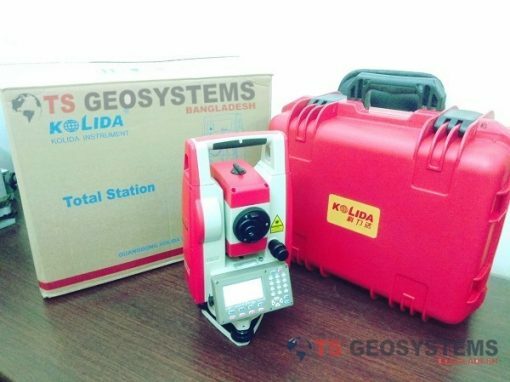 Boot without initialization, in the measurement if the power off, after the restart still retain the original information, greatly facilitate the measurement workers. 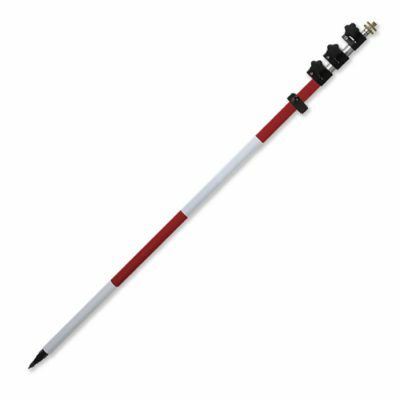 At the same time, KTS442R6LC with a circuit board, absolutely international level, completely solve the integration problems with crosstalk, production, maintenance efficiency improved several times. 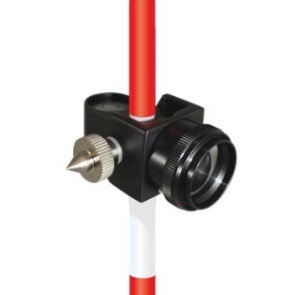 In addition, tight rubber ring waterproof, so that the waterproof and dust level to reach IP56 level. 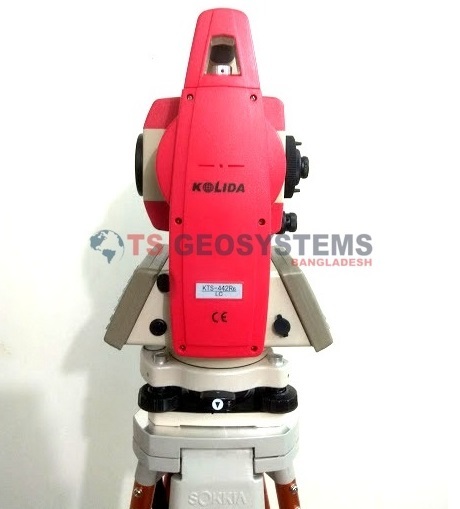 Kolida KTS442R6LC Internal memory : 2M storage .able to store 24000 point. External :2G SD card . 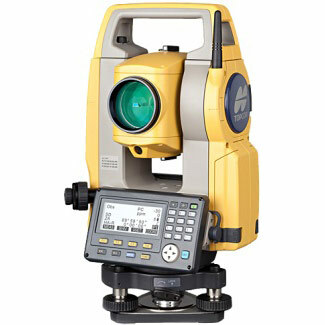 (for the model with SD card function)No worry for short of memory space. Enables users to manager massive working data and resources. Never hurry to take your machine back to office,Just keep your flash card or SD card in pocket ! Easily operation on data adding, deleting, modifying, transferring. 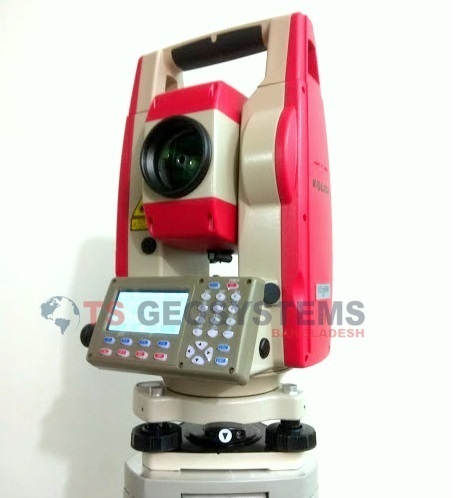 Total station can be recognized as a flash memory disk by computer. With prism 5Km~10Km. 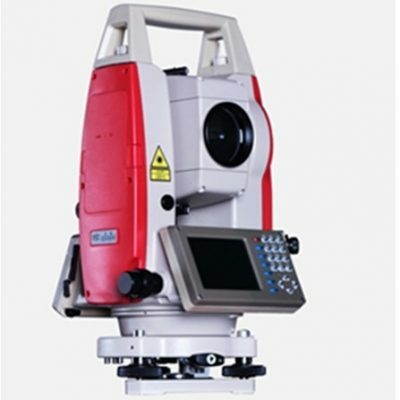 Without prism 350m-400m Is there any target that you can not put prism on? 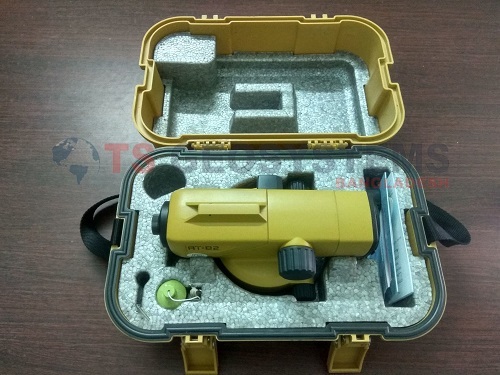 Now use reflectors-less laser! 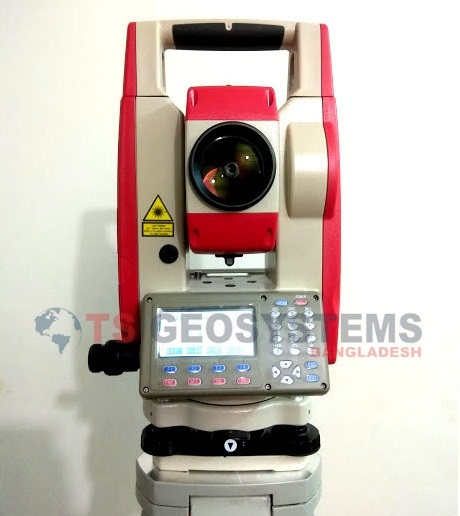 Easily operation on data adding, deleting, modifying, transferring.Total station can be recognized as a flash memory disk by computer. With prism 5Km~10Km.Without prism 600m (optimal).Is there any target that you can not put prism on? Now use refletorless laser! 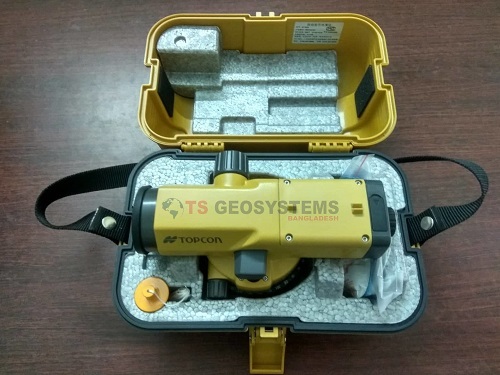 Various of surveying programs onboard:angle offset, angle repetition, dual-distance offset, 3-D coordinate measurement, remote Elevation, Missing line, staking-out, road design, area calculation, volume calculation and reference line. 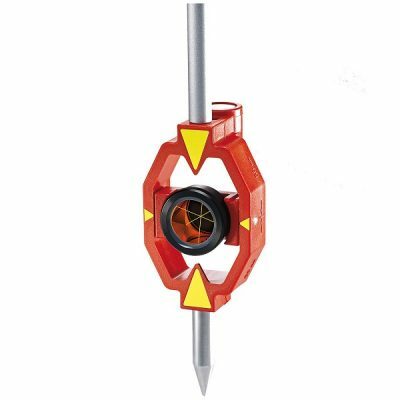 Never to manually rotate EDM to do angle initialization.Don’t fear about suddenly power-off. Absolute encoding, absolute accurate. Two pcs of rechargeable batteries. 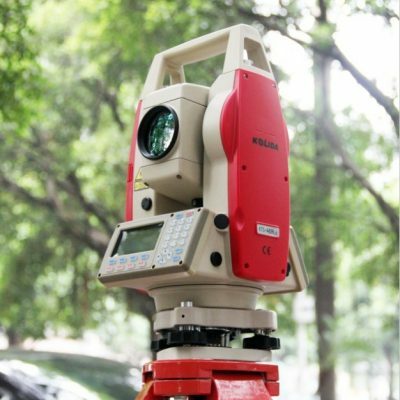 Battery life can support 8 hours distance measurement or 24 hours continuously angle measurement.